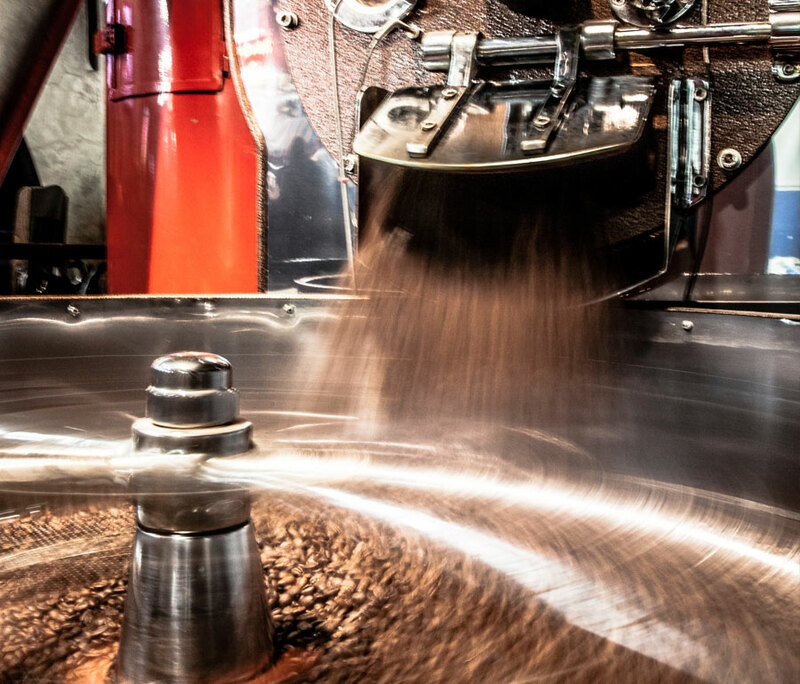 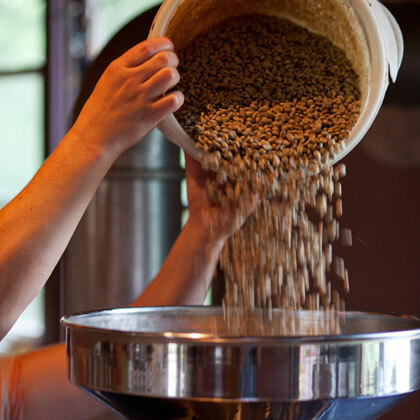 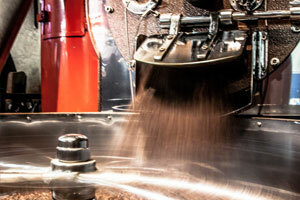 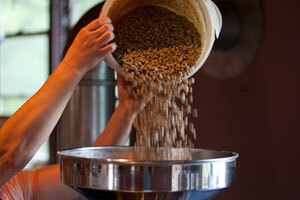 Please browse our products and services to see how Arabica Coffee Roasters can help serve you. 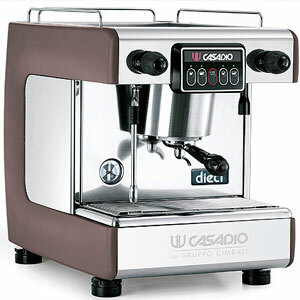 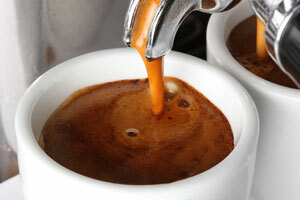 Shop commercial espresso machines for your location. 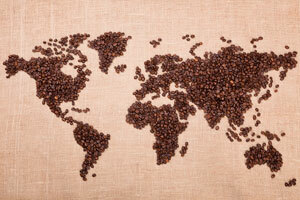 Check Arabica out on social media. 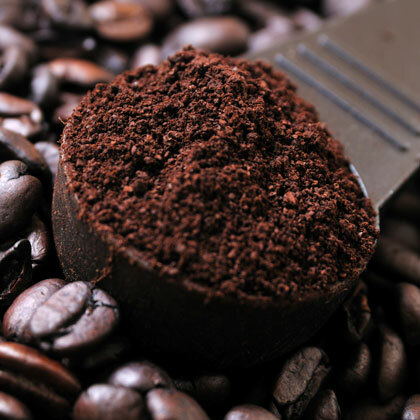 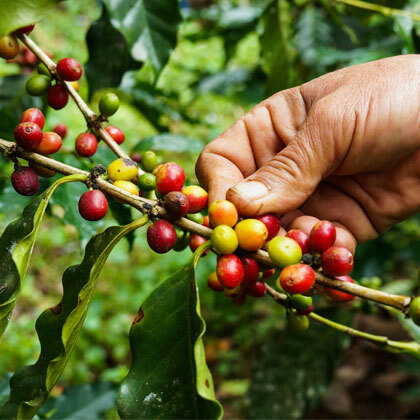 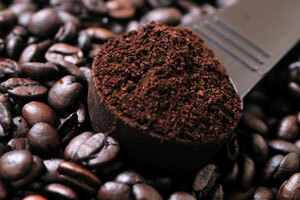 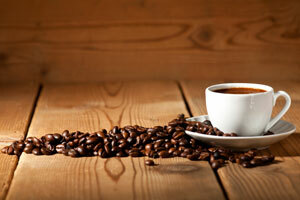 Shop Fair Trade Organic Coffees. 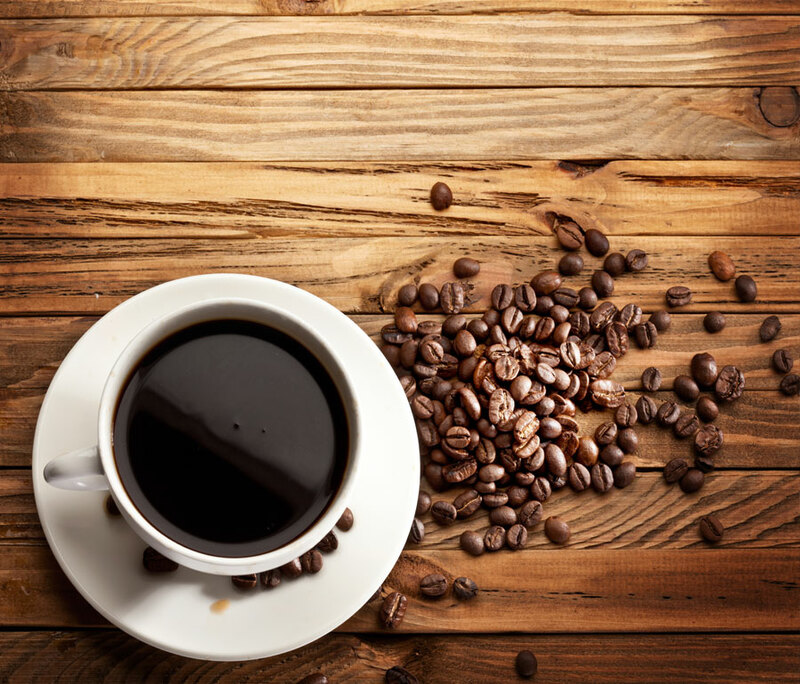 Contact Us today to begin your coffee experience.